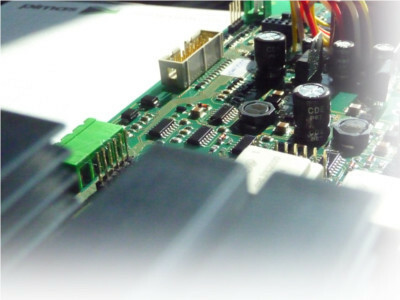 Pimas develops digital control systems for AC and DC, syncronous and asyncronous motors, by mean of modern FOC (Field Oriented Control) algorithms and high-performance DSP and microcontrollers. 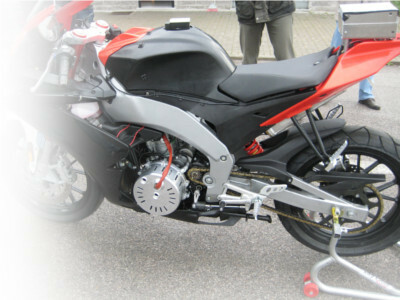 Thanks to a partnership between the University of Padua, Piaggio and Pimas, a digital control has been recently developed for a SPMSM (Superficial Permanent Magnet Syncronous Motor) motor, in order to provide acceleration boost and braking energy storing (KERS system) on a race motorcycle. Pimas develops automation systems for sliding doors, in compliance with the regulations about the security of plant, with FOC (Field Oriented Control) control of the asyncronous motor and a rich set menu. The firmware include complex and reliable algorithms for self-learning, assisted opening, obstacle detection and real-time corrections. PC apps development as integration of proprietary systems.